Roll up! Roll up! 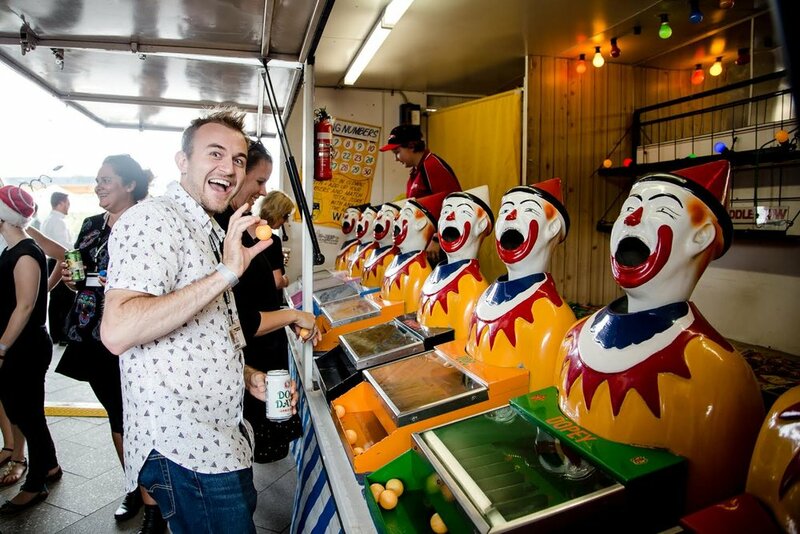 What speaks family fun more than a Carnival? 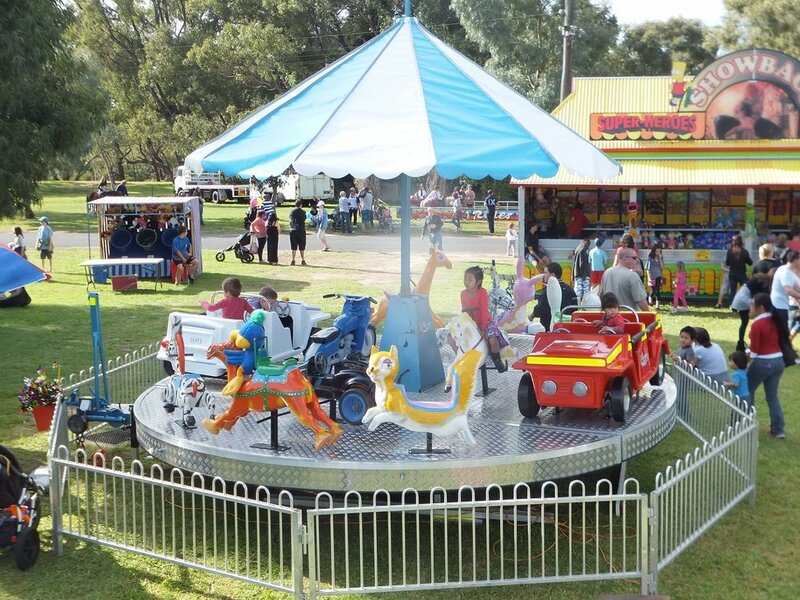 All the best Carnivals and Fairs have a Merry Go round and Ferris Wheel. 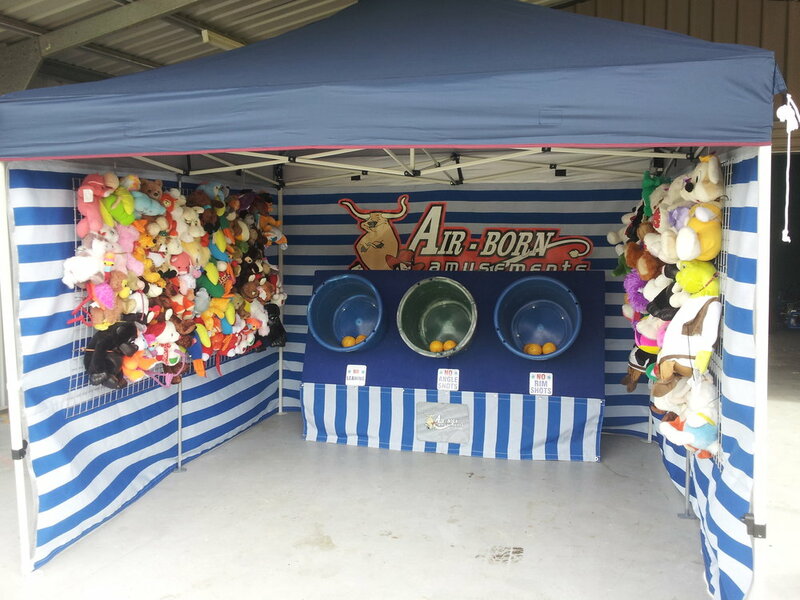 Airborn Amusements have both. 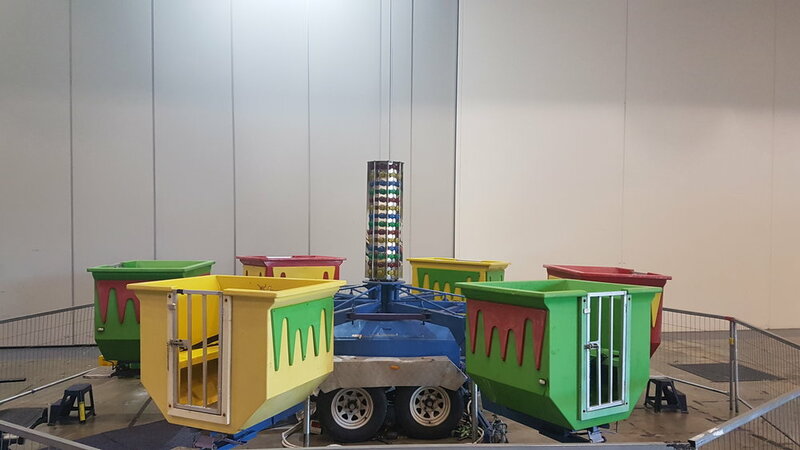 We can offer the best Carnival ride hire as Carnival rides are our speciality! 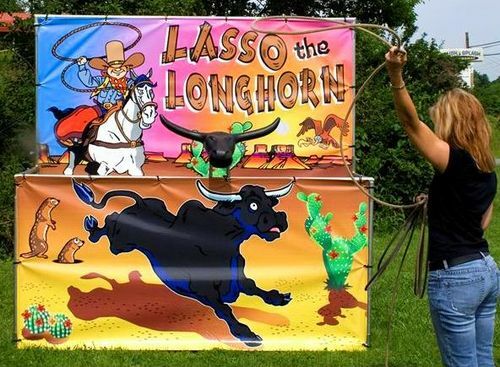 Let us help you to create the “greatest show on earth”. 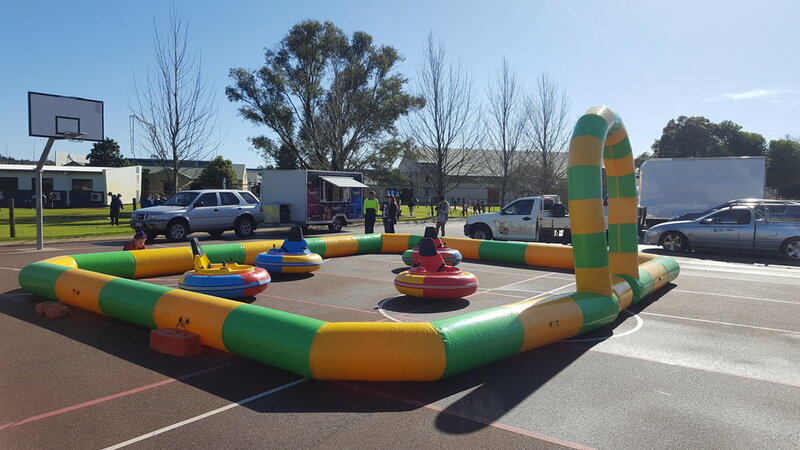 You can choose from a wide range of traditional favourites such as Laughing Clowns hire, Ferris Wheel hire, Merry Go Round hire, Turbo Tubs (teacups) hire, Bumper Cars hire, Dunk Tank hire, Strongman Striker hire. 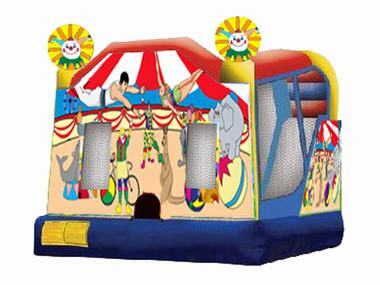 Throw in a Bouncy Castle hire and you have the ultimate Carnival games entertainment hire themed event! 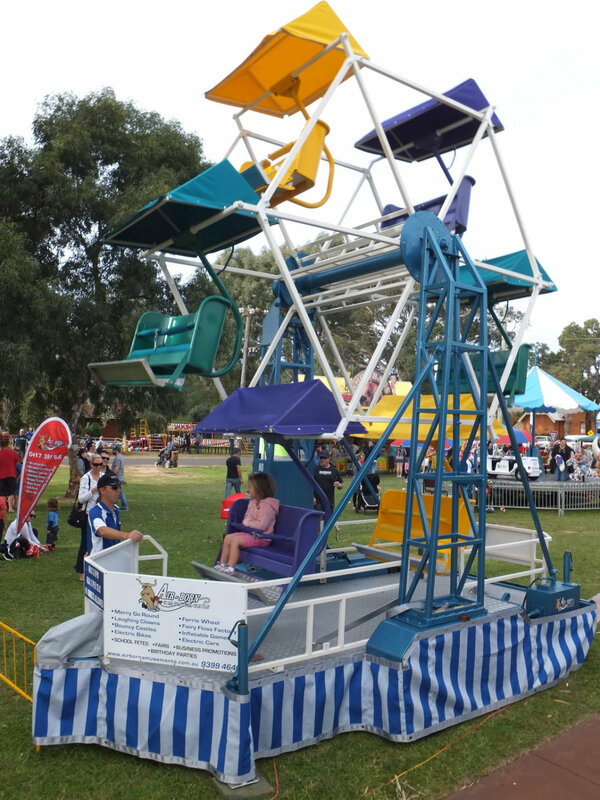 If no operator listed next to ride then volunteer will be required to supervise that particular ride. 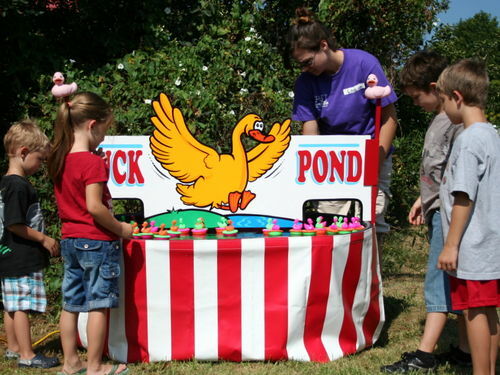 DUCK POND GAME $550 (3 HOUR METRO HIRE) - SELF SUPERVISED. includes 50 small prizes. 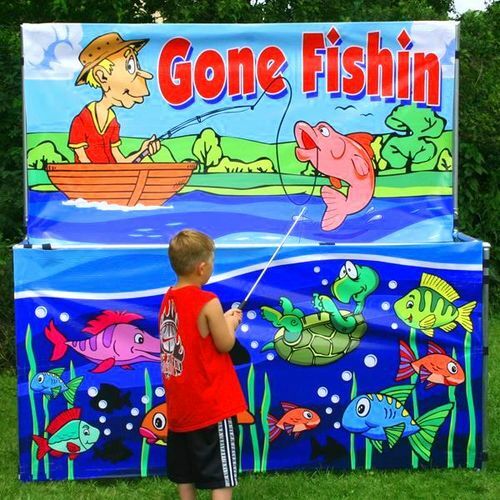 GONE FISHIN GAME $550 (3 HOUR METRO HIRE) - SELF SUPERVISED. 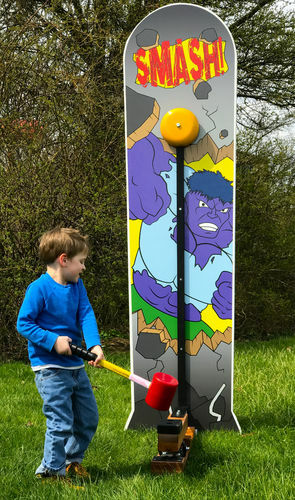 Includes 50 small prizes.